Elon Musk wants to drive the unprofitable electric-car maker off the public market at a $72 bln sticker price. Banks would balk at lending much more than a third of that, so he’d need to persuade shareholders to stay and big investment funds to jump in. That’s eminently doable. SpaceX founder Elon Musk pauses at a press conference following the first launch of a SpaceX Falcon Heavy rocket at the Kennedy Space Center in Cape Canaveral, Florida, U.S., February 6, 2018. 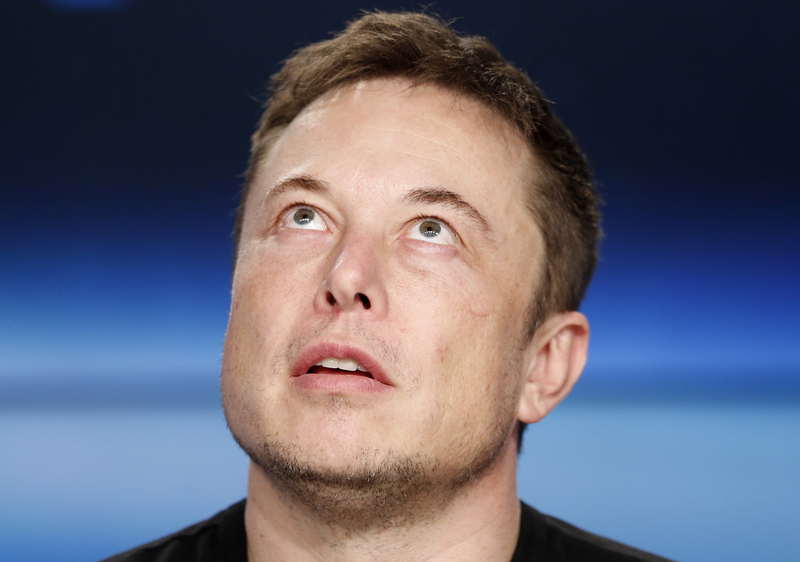 Shares in Tesla jumped more than 10 percent on Aug. 7 after Chief Executive Elon Musk tweeted: “Am considering taking Tesla private at $420. Funding secured.” Trading in the stock was halted shortly afterward with the shares up 7 percent at $367.25. They later rose to $379.57, up 11 percent for the day. Also on Aug. 7, the Financial Times reported that the Public Investment Fund, Saudi Arabia’s sovereign wealth fund, had built a $2 billion stake in the electric-car maker this year.